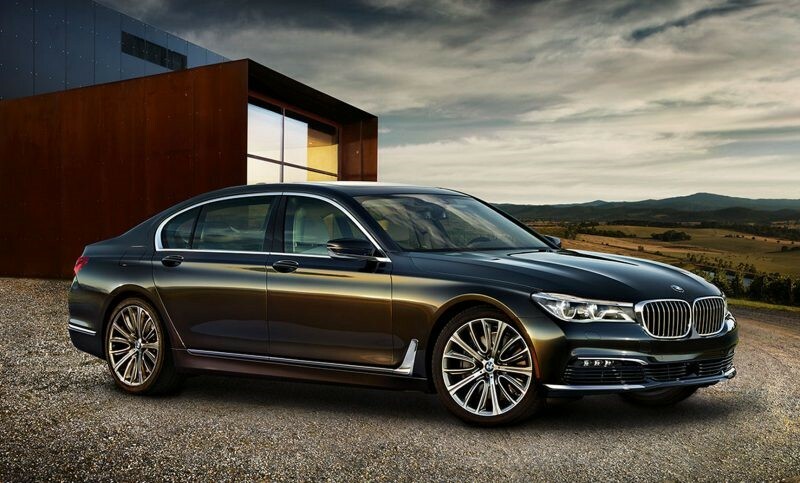 THE BMW 7 SERIES LUXURY SEDAN IS POPULAR FOR EXECUTIVE TRAVEL AND SYDNEY AIRPORT TRANSFERS. 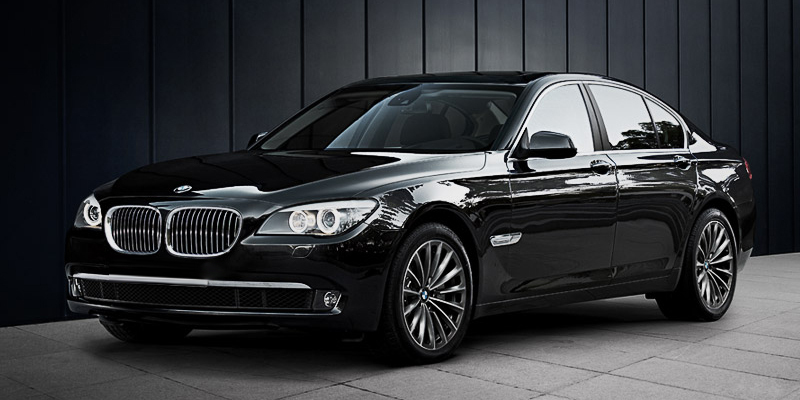 OUR BMW 7 SERIES HIRE CAR CAN CARRY UP TO 4 PASSENGERS IN CHAUFFEUR DRIVEN LUXURY. This BMW 7 Series offers the highest level of spaciousness and enhances travelling comfort even on the rear seats also provides a spacious boot to accommodate your luggage with ease. Our vehicles are properly maintained which is why we can confidently ensure you a high quality service when you book with us. The BMW 7 Series Sedan sets the standard in first class chauffeur driven luxury. Capable of carrying up to 4 passengers safely and in style. This luxury Sedan's exterior is masculine and sporty, and the interior is impressive for its generous space division. 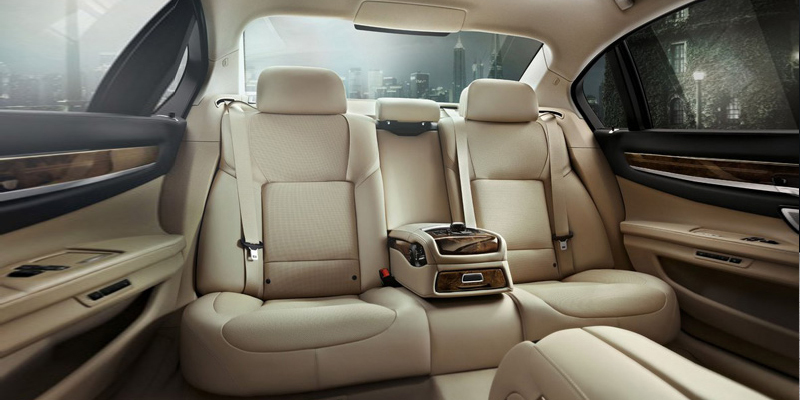 Luxurious leather trim with space for 4 passengers to be chauffeured in complete comfort, even on longer journeys. This is thanks in part to the air suspension, ergonomically perfected seats, and excellent climate control system. Our BMW 7 Series Hire Cars are all well equipped models with those little extras that can make a big difference to a chauffeur driven journey. The BMW 7 Series offers superb flexibility and refinement.This adds up to a superb, all-round, multi-purpose luxury vehicle.